We have a wonderful selection of traditional italian food and wines wines to suit every taste and compliment your meal. We're passionate about Italian food and love to make you feel welcome. 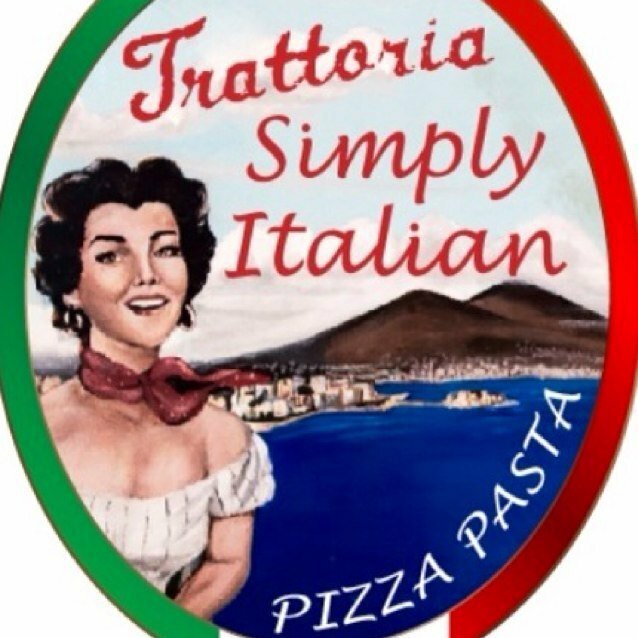 At Simply Italian, we also have a selection of authentic traditional 'Italian specials', shown daily on our blackboards. These dishes change regually depending on what is fresh and in season. Simple Food, Served with a Smile!